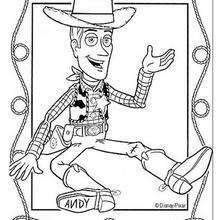 Welcome to Toy Story coloring book pages! 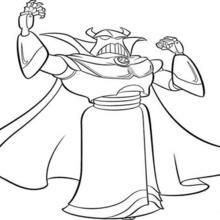 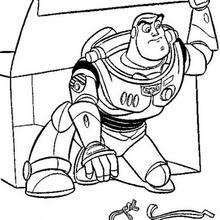 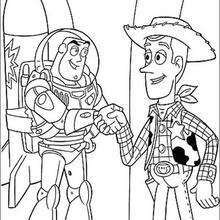 Enjoy coloring the Toy Story 29 coloring page on Hellokids.com! 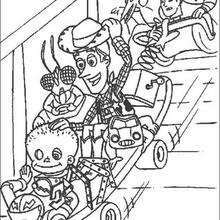 Hellokids members love this Toy Story 29 coloring page. 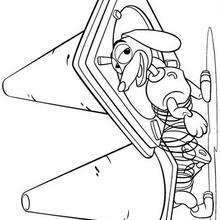 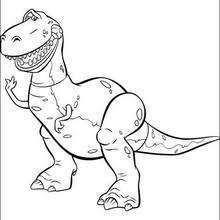 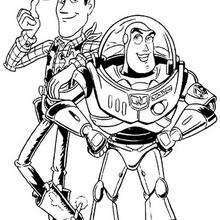 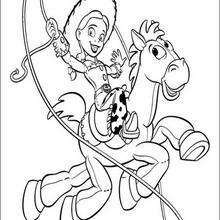 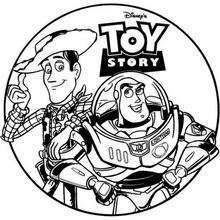 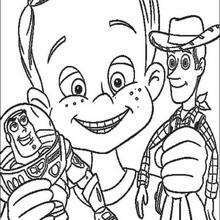 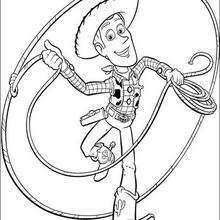 You can choose other coloring pages for kids from Toy Story coloring book pages.